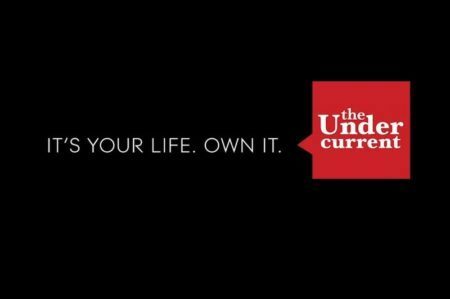 Interested in Writing for The Undercurrent? 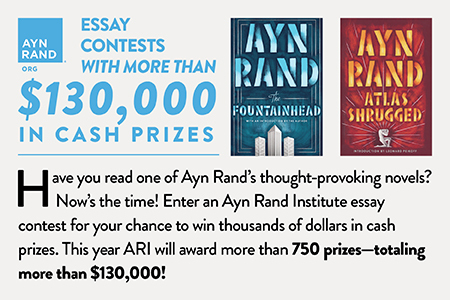 Would you like to improve your understanding of Objectivism, further develop your writing skills, and help introduce college students to the philosophy of Objectivism? 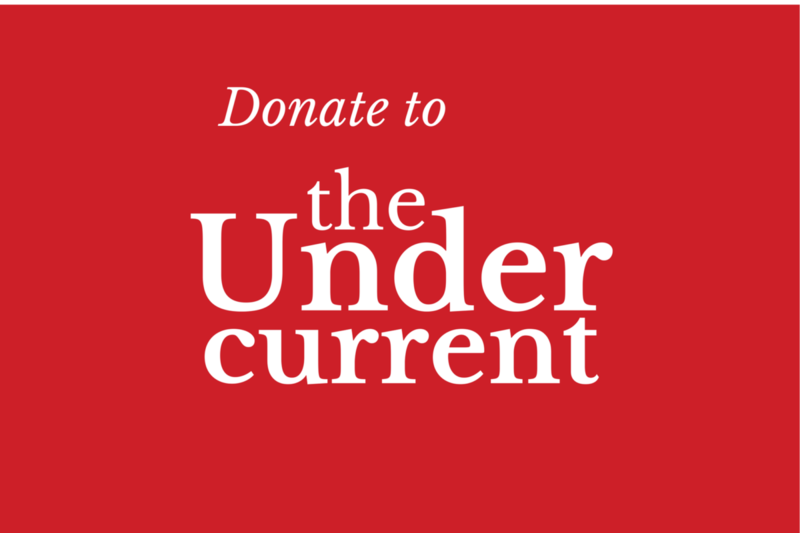 If so, consider writing for The Undercurrent! Come to our blog information session on Sunday, February 15th to find out more. 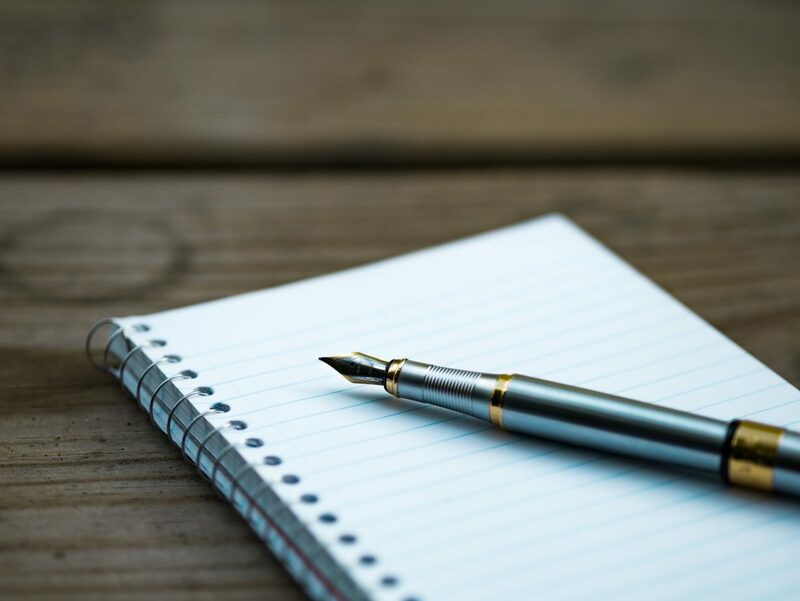 Maybe you are interested in writing for us but have questions – what kind of time commitment does it involve? How do I come up with a good topic? What is the editing process like? What if I don’t have much experience doing op-ed style writing? We will discuss questions like this at our meeting, which is meant for new and aspiring TU writers. We’ll also talk through various article ideas to help get you started. You do not need be a student to write for us, but of course all TU articles are written with a university student’s context in mind. The meeting will be by teleconference, so if you are interested in attending, please email us to get call-in information.